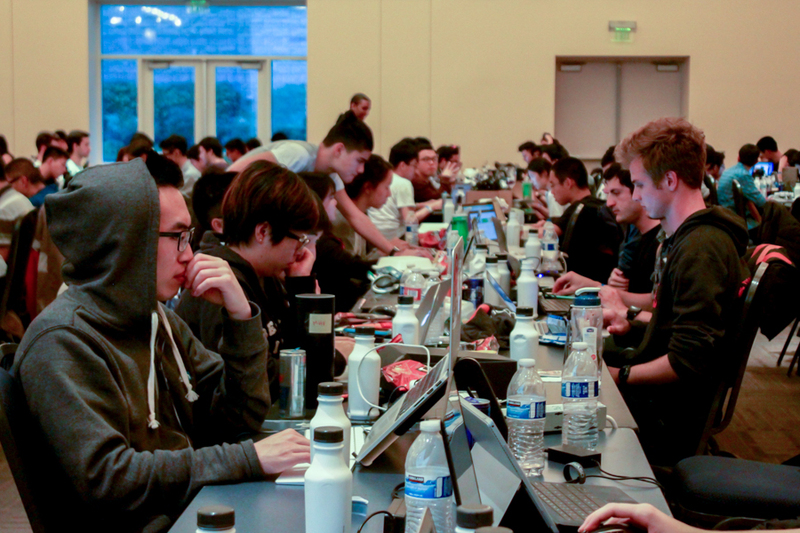 UC Davis’ first-ever major hacking event. UC Davis students, along with hackers from UCLA and Sacramento State, competed in a 24-hour programming event called HackDavis, using their coding and software skills to design projects useful for the environment, education or health. The event was held from Saturday, May 7 through Sunday, May 8 in the Activities and Recreation Center Ballroom. “My group’s project for the hackathon was called “Lemonade,” which is an online forum that provides a community for people that suffer from mental health disorders to share their stories, support and inspire each other,” said third-year computer science and engineering double major Priscilla Yu. A hackathon, typically spanning over a period of several days, is an event in which people meet to work on computer programming. 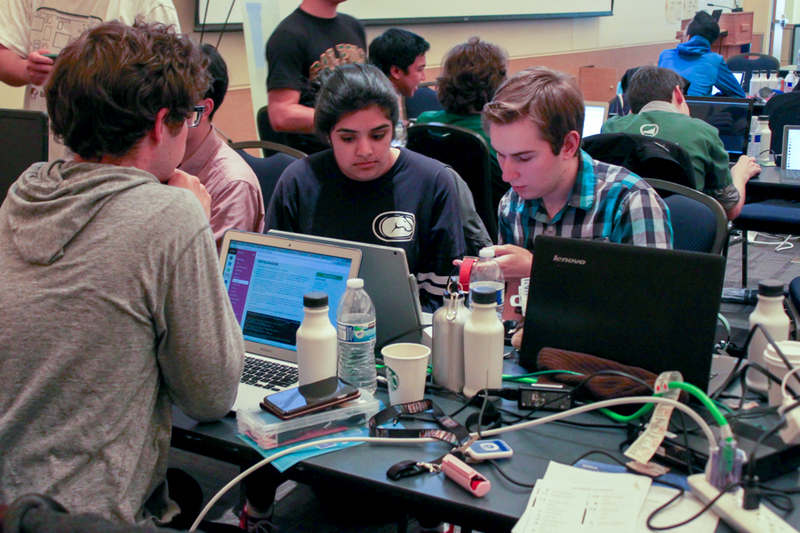 Various UC schools such as UC Santa Cruz, UC Los Angeles, UC Irvine and UC Berkeley have also held hackathons this year. HackDavis was Yu’s third hackathon, but many of the participants were first-time hackers with experience in only one or two programs. According to HackDavis co-founder and third-year computer science major Rohit Tigga, the beginner hackers responded positively to the experience, and organizers hope for an even more successful hackathon next year. Despite this being UC Davis’ first-ever major hackathon, the coordinators received about 1,200 applicants, which was far more than they expected. A major reason behind HackDavis’ first-time success was due to the efforts of UC Davis’ Society of Women Engineers, who co-hosted the event, making sure it was accessible to women and minorities in particular. HackDavis was designed as a space for diverse and creative thinkers to create original technological advancements. Despite a history of male-dominated hackathons, the event was able to achieve a 50/50 gender ratio consisting of women and men of a variety of majors. In addition, the event received immense support from sponsors such as Google, IBM, Amazon and several donors within the university who provided workshops, mentors and helpful resources for students to create their projects. The event hoped to inspire hackers to continue intersecting technology and social good in their everyday lives, creating programs that benefit different aspects of society beyond the weekend of HackDavis. Thanks to the various sponsors, HackDavis was able to give away new tablets to a few winning hacking teams. 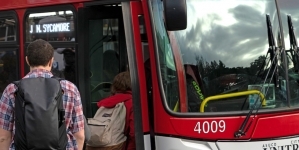 However, not all of the hackathon’s benefits were tangible — partners and sponsors gave out summer internships for students who won the competition. HackDavis encouraged students like Yu to continue competing and learning more about programming. 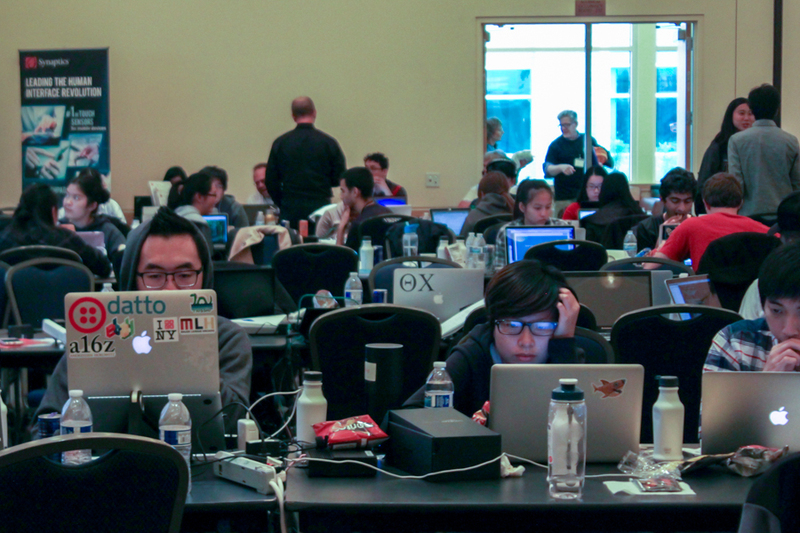 The success of UC Davis’ first hackathon is a sign of a strong and growing hacking community which will allow for an even larger HackDavis next year, according to Tigga and other event organizers.